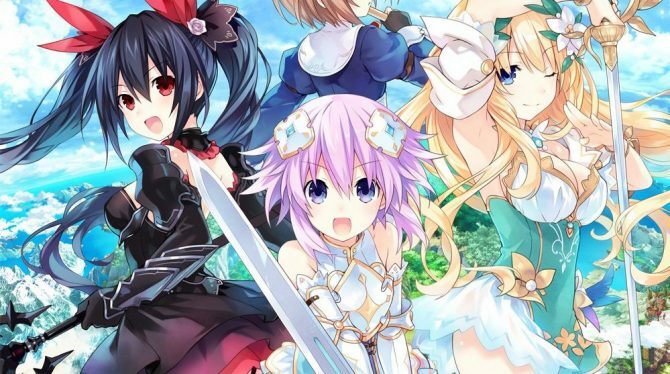 Compile Heart Gives Aanother look at the upcoming JRPG Four Goddesses Online: Cyber Dimension Neptune for PS4. 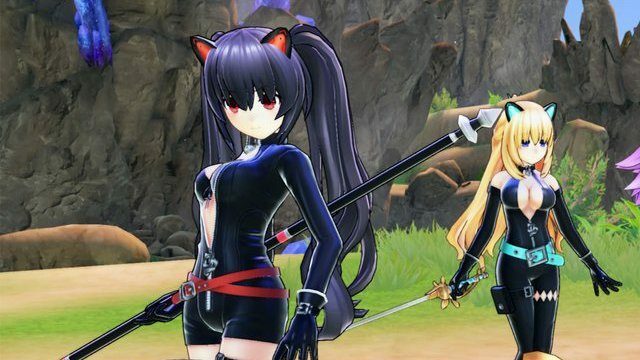 Compile Heart released today a brand new trailer of its upcoming Unreal Engine 4-powered JRPG Four Goddesses Online: Cyber Dimension Neptune. Idea Factory hosted yesterday a demo event of Four Goddesses Online: Cyber Dimension Neptune st a local Sofmap store in Osaka, and some footage from the event lets you check out what the gameplay looks like. Today Compile Heart Released the first gameplay trailer of the upcoming PS4 exclusive JRPG Four Goddesses Online: Cyber Dimension Neptune, that will launch in Japan on February 9th. Today Compile Heart released a batch of new screenshots and artwork of the Unreal Engine 4-powered JRPG Four Goddesses Online: Cyber Dimension Neptune, that will release in Japan on February 9th exclusively for PS4. Today Compile Heart released a new trailer of Four Goddesses Online: Cyber Dimension Neptune, that will be released exclusively for PS4 in Japan on February 9th, 2017. 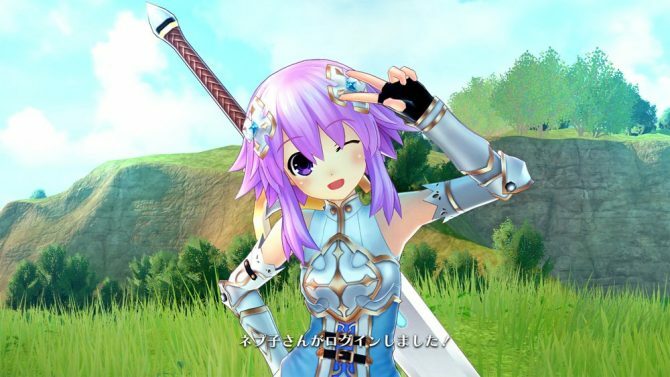 Today Compile Heart released the first trailer of Four Goddesses Online: Cyber Dimension Neptune, that will be released exclusively for PS4 in Japan on February 9th, 2017. 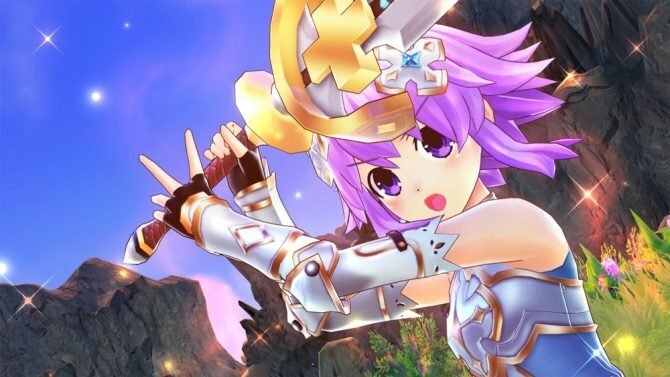 Idea Factory updated the official website for there game Four Goddesses Online: Cyber Dimension Neptune, coming to PlayStation 4 on February 9 in Japan. 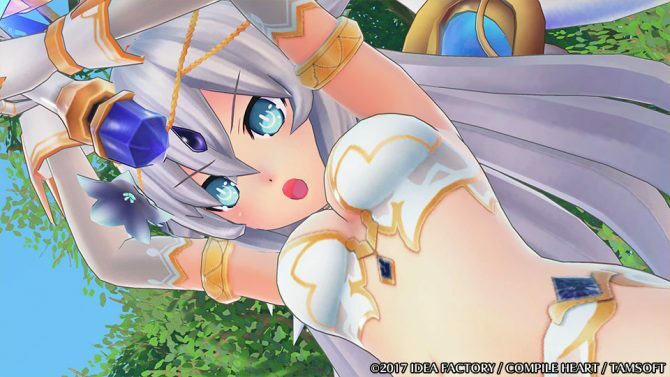 Coming from an Amazon Japan listing, Four Goddesses Online: Cyber Dimension Neptune for PlayStation 4 has received new screenshots. Today Compile Heart released a teaser trailer for the upcoming Unreal Engine 4-powered JRPG Four Goddesses Online: Cyber Dimension Neptune, that still doesn't have officially announced platforms or release date. 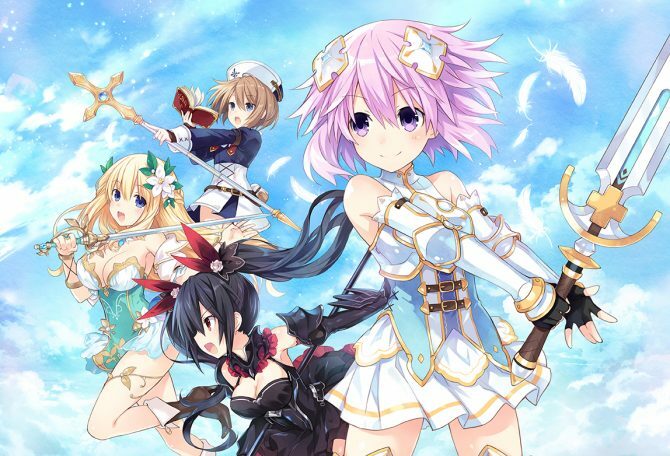 Today Compile Heart sent a press release to officially announce that the upcoming Four Goddesses Online: Cyber Dimension Neptune, will use Unreal Engine 4.